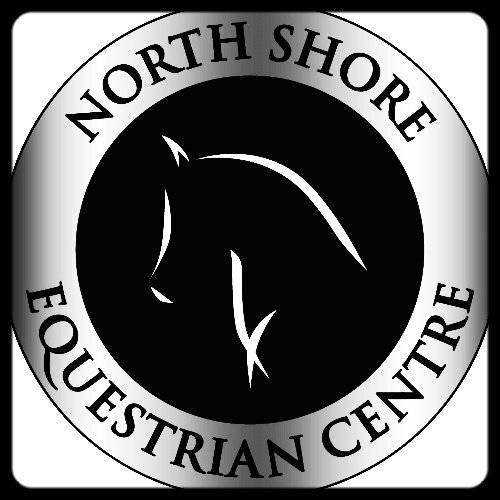 Run by CANTRA certified instructor Megan McDonald, North Shore Equestrain Centre is proud to be able to provide Therapeutic Services to the people of North Vancouver. Therapeutic Riding is a form of therapy using horses to help persons with disabilities. Disabilities can range from physical disabilities to learning disabilities and can even include emotional disabilities. Why Use Riding as Therapy? Many riders experience a connection to the horse that few sports can create. For those riders who cannot walk, the horse is their feet, their vehicle of transport. Not only does this help raise their self-esteem but it also teaches them essential skills. It improves balance, creates trust and creates a friendship between rider and horse. 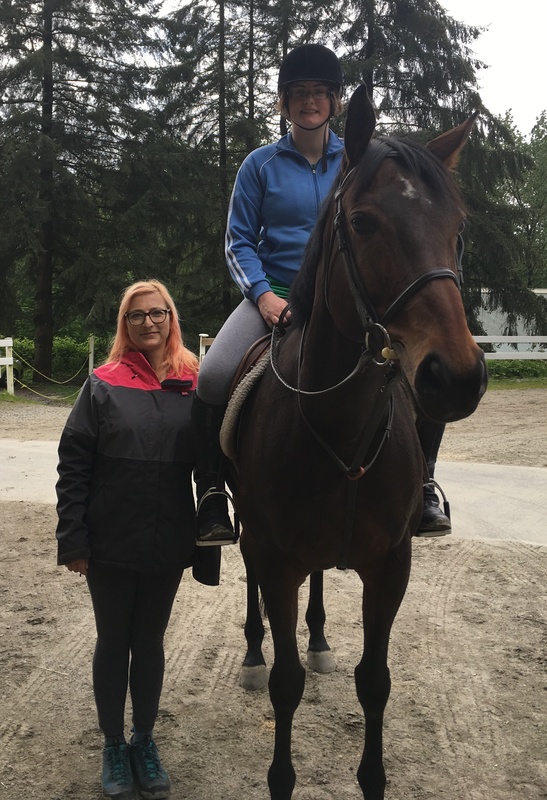 NSEC offers a therapeutic riding program with EC and CANTRA certified coach Megan McDonald who will custom-develop a beneficial and enjoyable program for each rider. Due to the high demand of this program, we do have a current wait list and encourage those interested to contact Megan McDonald by using the contact form below to find out more or to book an assessment to see if the Therapeutic Program is right for you or your child.